We have recently moved into our new house and my wife is busy round the clock in decorating it, including planting new plants in our lawn. The working in the lawn has almost made her tan, but she doesn't care (or at least for the moment) as in her exuberance to beautify her new domain she has forgotten about other things. A few days back, she brought some long leafy plants and planted those on one side of the lawn. That was something unusual she does because she is normally after decorative plants, especially many species of palm and others. And quite naturally I inquired of her about those funny looking long leaves. She smiled and said, “These will help you reduce your weight in time.” While I smiled for her ignorance as they say that a man’s belly once comes out, never goes in. However I still insisted for more details and she finally gave in that those funny leaves are of lemon grass. OK, I had heard of these before but never saw. And then I understood what she actually meant about reduction of my weight, though, it will take years to drink the boiled water of these leaves to have any effect on my body stature. Let me also say that lemon grass is something that is used in almost every Thai dish and other countries of South Asia. What makes these leaves magical is the sherry coloured oil, with citral as its main constituent, that has lemon like odor and a typical pungent taste. This is the oil that makes the lemon grass something special and carminative. 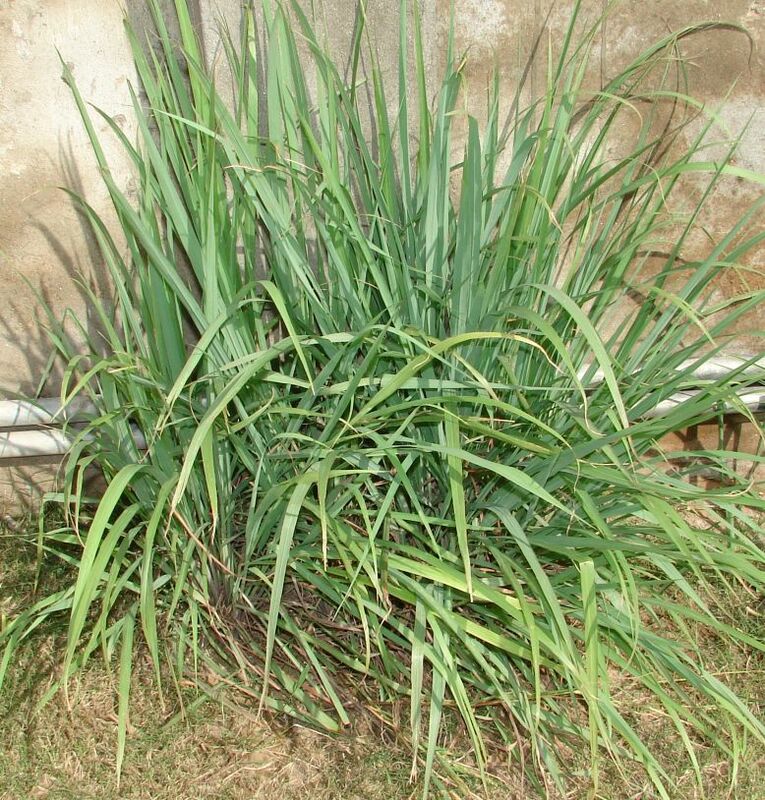 Because of this, the lemon grass is effective in curing flatulence. The grass is also used to bring down temperatures and produces a feeling of coolness. It also strengthens the functions of stomach, especially assists in treatment of indigestion. The citral oil also helps in curing gastric inabilities and spasmodic affections of the bowel. So if one drinks the tea made out of this grass (putting a few strands into boiling water does the magic). And this is the tea that helps reducing the weight as it dissolves extra fat from the stomach layers. It flushes the stomach of all the harmful fatty substances, making you feel lighter, cooler and healthy. Recent studies also show that lemon grass has anti-bacterial and anti-fungal properties, which have many benefits for our general health. The tea helps curing the urinary dysfunctions, menstrual abnormalities (when used with black pepper), back pain, nausea and much more. The citral oil when mixed with twice its content with coconut oil is useful for external use for cure of pains of rheumatic joints and sprains. It is also an antiseptic and excellent for aching feet, especially for those who walk too many miles while going to office (to save fuel and remain healthy). 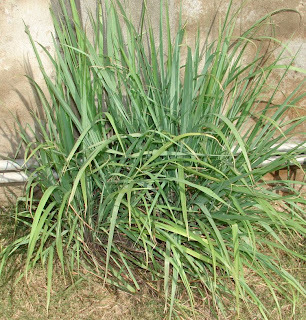 Lemon grass extract also helps curing muscular pains, oily skins and scabies. And what could be better treatment for diabetes as citral oil contains a substance similar to insulin. So next time your wife tells you to drink the lemon grass tea, drink without any objections. She is doing you a favour. hi good day nice post you have . great . i hope you have a post about wind spinners im interested on this i hope you can help me . thank you! I am thinking of coming and seeing your botanical venture. Hope the grow fast.